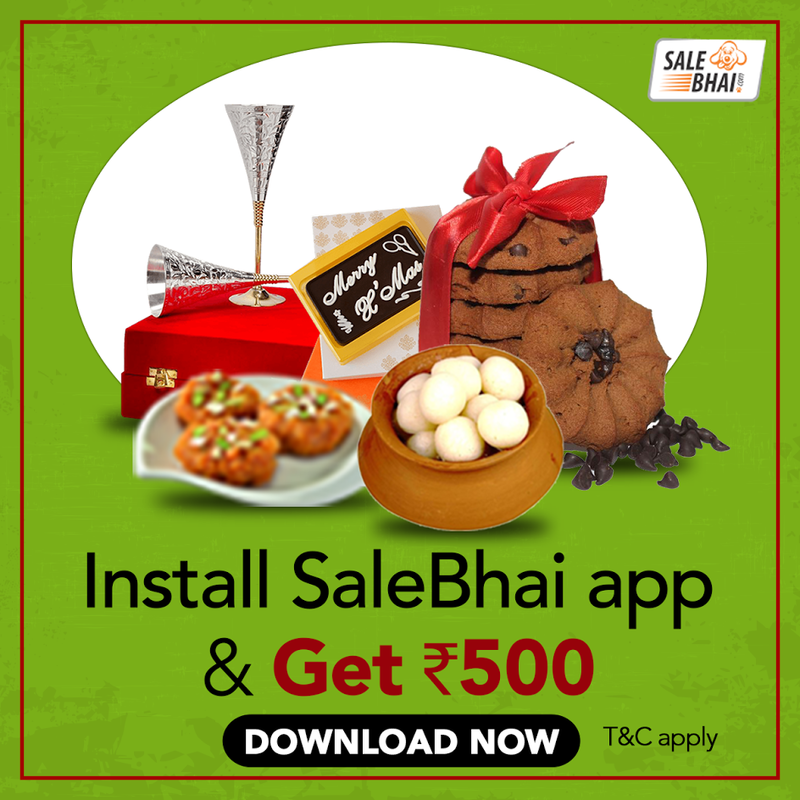 How To Get SaleBhai App -Get Rs 500 Instant Credit into Your Wallet? 1 .Download Salebhai app From Here. 2. Install, Open and SIgn up For new account. 3. Verify Mobile Number/E-mail as Required. 4. That’s All!! You will get Rs 500 Credit Instantly into the Wallet, which can be used to buy dry fruits at Salebhai. Check The balance on Menu>>Wallet. How To Redeem Salebhai Rs 500 Free Credits? You can redeem Rs 500 Sign up Bonus as- a. First Rs 100 can be redeemed on Purchase on Rs 125 or More. b. Next Rs 200 can be Redeemed on Purchase of Rs 500 or More. c. Then , Next Rs 200 can be Redeemed on Purchase of Rs 500 or More. Offer is Valid till 19th February, 2018. The credited amount is valid till 60 Days.